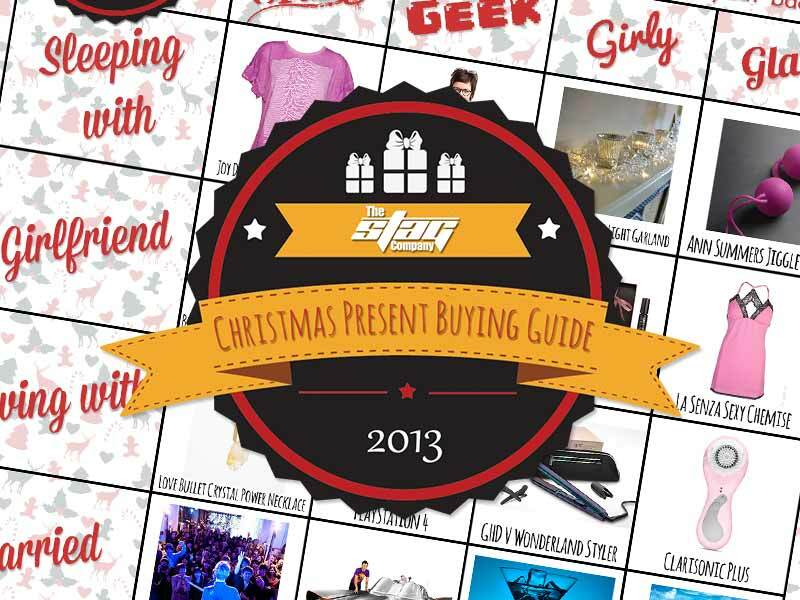 Galway is a fantastic destination to make acquaintance with for stag weekends. Boasting some top nightlife, this Irish getaway is proving immensely popular in 2011 for The Stag Company customers looking for our special brand of stag weekend packages. 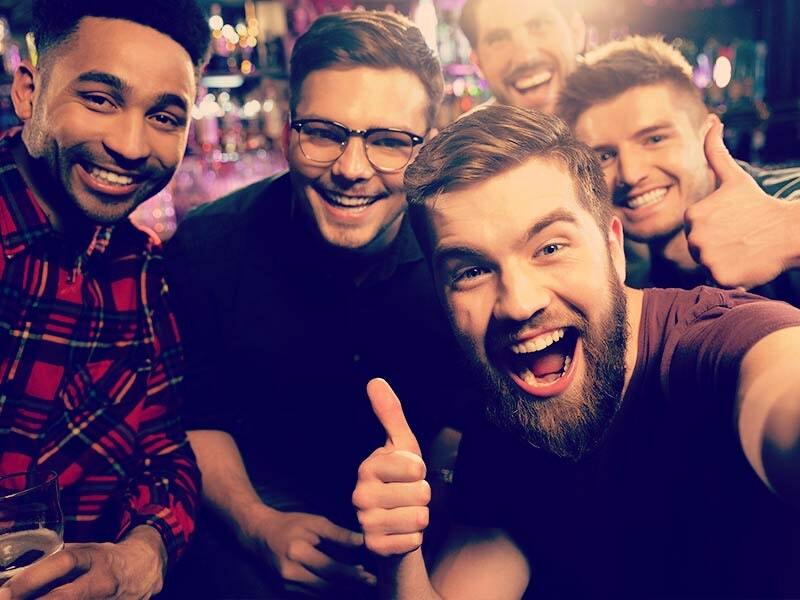 A Galway stag weekend is a true test of endurance for the stag do that puts the drinking mettle of you and your friends to the ultimate test. It's a well-worn cliche that Irish people like a drink... and we'll do absolutely nothing to discredit that, sorry Irish people, it's a fact. From the bookish squares to the skinheads, they love a bevvy, make no mistake and this beautiful spot on the west coast of Ireland is the perfect place to mix that joy de vivre with the other base ingredients that make up the custom made cherry pie of your stag weekend. If Dublin is a bit too generic capital city for you, Galway is a much more authentic Irish experience for you to get a real sense of place in this province of Connacht in Ireland and capital of County Galway. We have some amazing packages to offer in this dramatic location, which is also an ideal spot for golf and clay shooting for that sporty, competitive flavour to your stag weekend. We send thousands of stags here every year for that perfect harmony of lairiness and peaceful, sedate atmosphere. All of your expected stag activities are also on offer here from that quintessential pastime of paintballing to the mega-fun go-karting to add some zip to proceedings. We also are able to offer superb and luxurious accommodation too, to make sure you have that degree of comfort for when you get home from the pubs and clubs. Finally, Galway is that extra bit special for its music scene which has to be experienced. 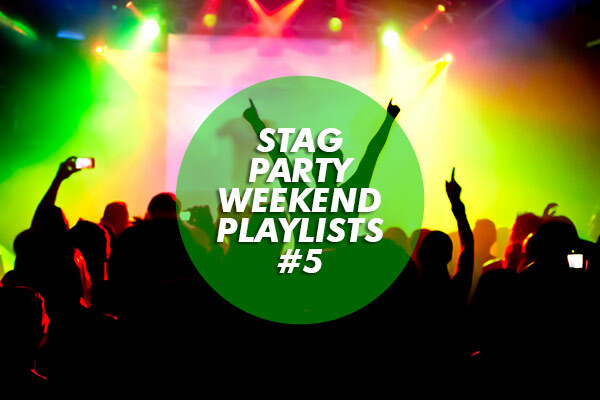 Live Irish music is available to add that incredible soundtrack your perfect stag weekend.